Tourism is the lifeblood of the economy, supporting nearly half the jobs in the area and generating $60 billion in local economic impact annually. Attracting more visitors is critical to the continued growth and success of the city. A key to attracting both new and repeat visitors is delivering on the brand promise and providing the best possible experience for guests. Developing a community-wide appreciation for the tourism industry is important in creating a welcoming atmosphere. 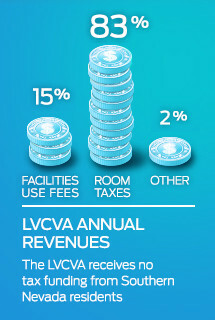 The Las Vegas Host Committee was established in 2011 with the intention of providing a permanent body charged with welcoming guests and engaging the local community in support of the tourism industry and the LVCVA. Former Mayor and LVCVA Board of Directors Chairman Oscar B. Goodman was hired to serve as the Chairman for the Committee and the official ambassador for Las Vegas. A group of leaders from various industries was identified and recruited to serve on the Host Committee Advisory Council to provide a conduit to reach the business community. The LVCVA is encouraging all local businesses and residents to join their effort to show that Las Vegas appreciates its visitors. 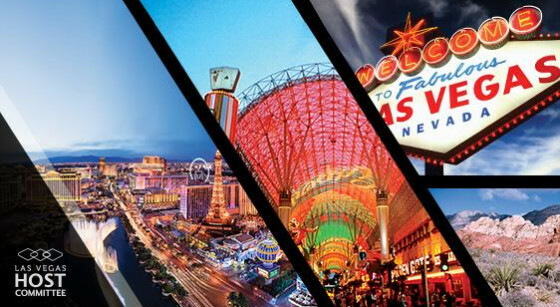 It is crucial that we all deliver on the brand promise that Las Vegas is the best place to visit and do business while offering the best hotels, amenities and attractions. Click here to become a Host Committee Ambassador today. For more information on the LVCVA Host Committee and how you and your organizations can get involved, contact the Host Committee office at 702-892-7691 or lvhostcommittee@lvcva.com. Follow us on Facebook andTwitter at @LVCVAImpact.